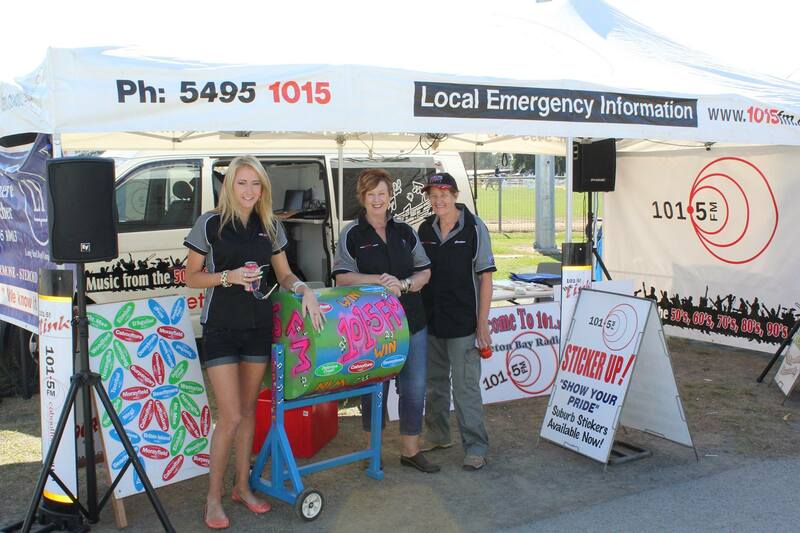 Moreton Bay Region's 101.5FM broadcasts from studios in the heart of the Caboolture, (in the Town Square), 24hrs a day, 7 days a week. Your local radio station has a full community broadcasting licence so it's run by our community - for our community. This means it can program the widest possible variety of program to truly reflect the diversity of tastes and interests of The Moreton Bay Region's residents. As a 'Community Broadcaster' 101.5fm relies upon the strong support of local participants who come together to offer a unique, parochial view of life in our local region. Caboolture is recognised by the Queensland government as a key regional hub. The Queensland governments South East Queensland Regional Plan 2005 - 2026 identifies Caboolture-Morayfield as a Principle Activity Centre. This is an exciting time in our region with changes happening all around. As we grow and prosper by the strength of our community, 101.5FM will be integral in connecting our community. You'll hear up -to-date weather and traffic information on your local station - and in any natural disaster a community needs a central communication station like Radio 101.5FM. Over 220 volunteers provide more than 580 man-hours of time, energy and resources into keeping your local community broadcaster on-air. And we'd love to hear from you soon...!!! RADIO 101.5fm (4OUR) is operated for our community; by our community. Midway between Brisbane and the Sunshine Coast A team of passionate, talented and dedicated volunteers contribute a rich and diverse range of programming.